We have powerful high pressure jetting units installed in our vans to unblock even the the most stubborn of blocked drains. 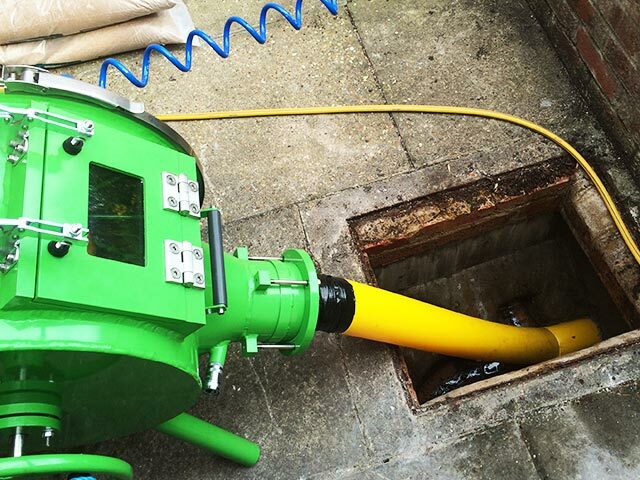 After unblocking we check the drain with our CCTV drain equipment at no extra cost. 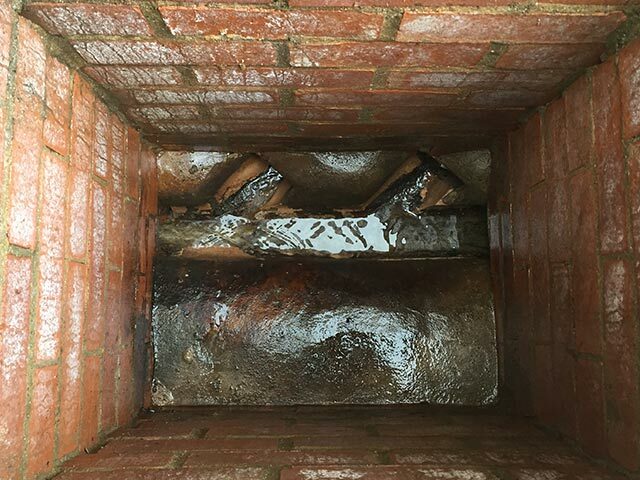 If you think you have a blocked drain, give us a call on 0800 999 8922. Drain cleaning isn't just an emergency service, by regularly maintaining your drain you can significantly reduce the risk of blockages. If you need drain cleaning services, call us today on 0800 999 8922. 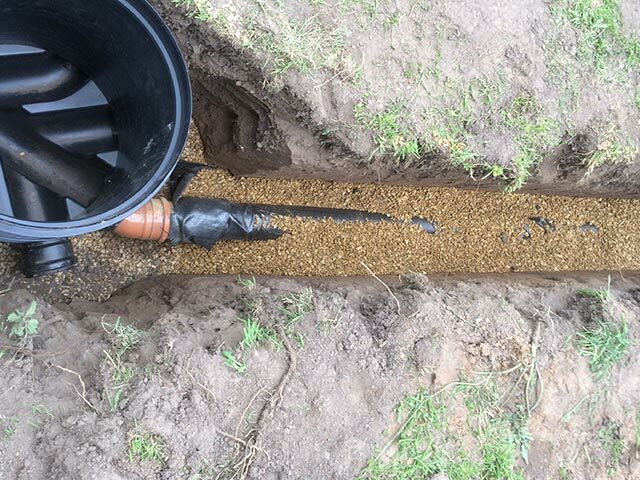 With this procedure, we are able to remove the need for expensive excavation while repairing your drain pipes. For more information on Drain Lining, call us today on 0800 999 8922. 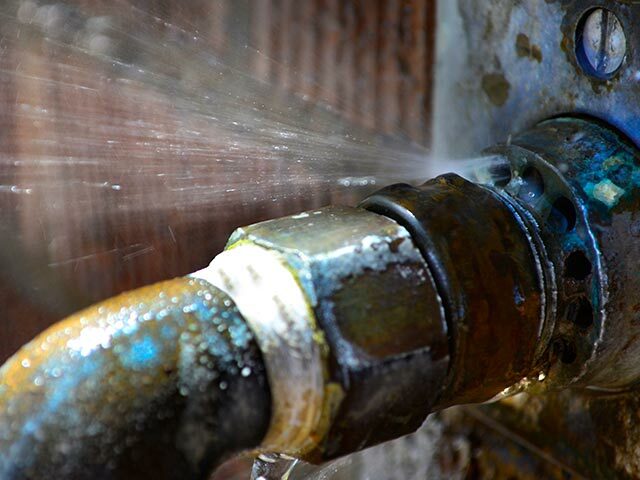 We offer a full drain repair service, from a minor mend to re-laying a whole drainage system. If you need repairs for your drainage, call us today on 0800 999 8922. We provide a reliable and efficient local emergency plumbing service across the whole of Suffolk and Cambridgeshire. We're not just an emergency service, we do installations too. All repairs, materials and new installations are guaranteed. 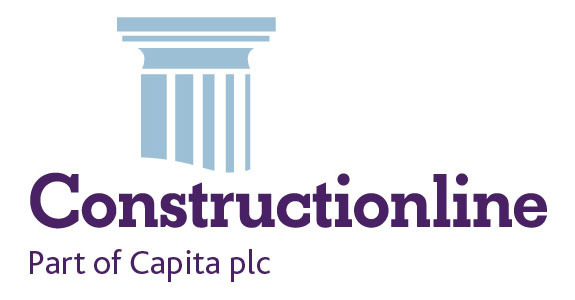 Call us today on 0800 999 8922 to book a site visit for a quotation. 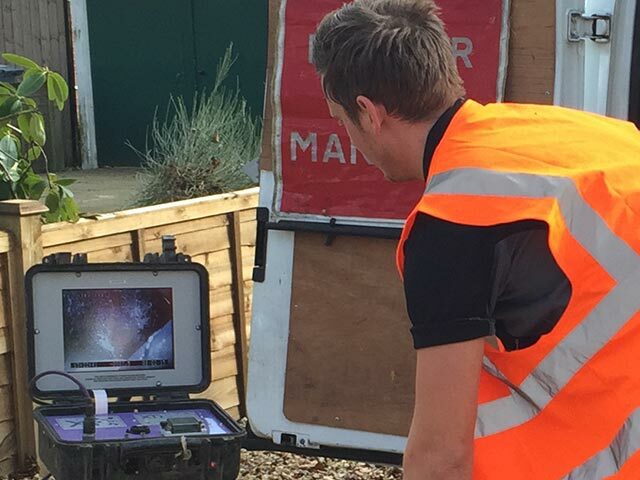 CCTV drain survey technology is the best and least costly way to inspect drains and sewers. We have powerful high pressure jetting units installed in our vans that can unblock even the the most stubborn of blocked drains. With this procedure, we are able to remove the need for expensive excavation while repairing your drain pipes, reducing the costs to you. 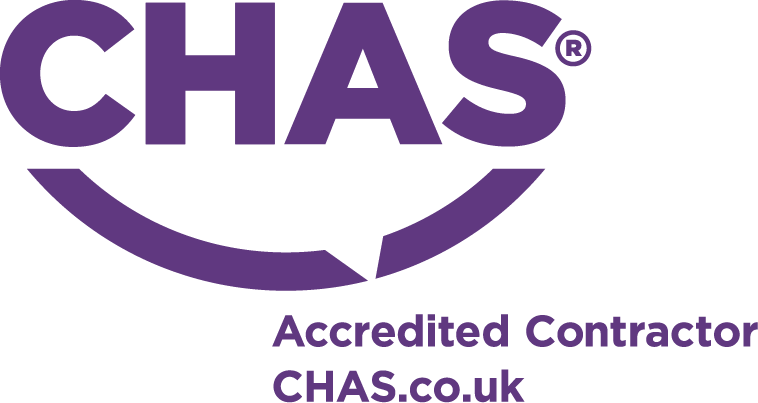 We provide a reliable and efficient local emergency plumbing service across the whole of Norwich, Ipswich and Cambridgeshire. 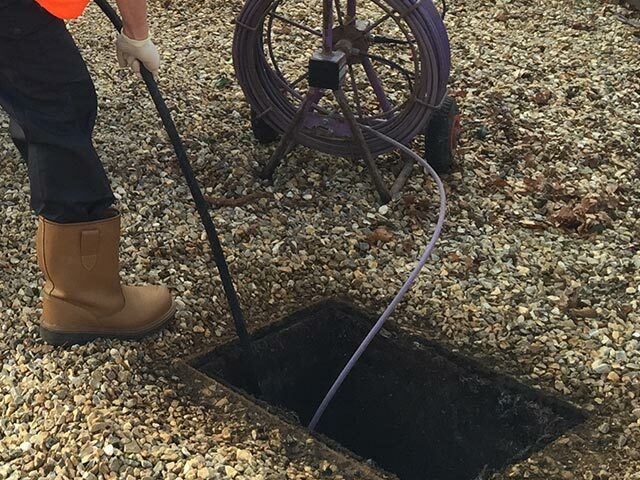 If you require a blocked drain service in the Suffolk, Norwich or Cambridgeshire areas, R&MPS offer quick and professional help, and don’t worry, there is NO call out charge! R&MPS offer a local 24-hour, domestic and commercial emergency plumbing and drainage service, specialising in blocked drains, drain surveys and drain repairs operating 365 days of the year.